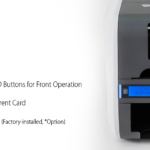 The IDP Smart 51 inherits the proven core elements of its predecessor the Smart 50, which in return gives the end user a higher print quality on all cards. 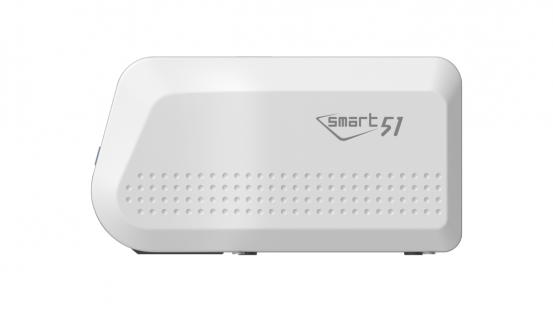 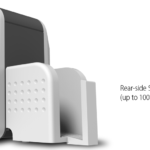 Enhancements to the new Smart 51 Printer include a new state of the art CPU, user-friendly design, and reliable parts. 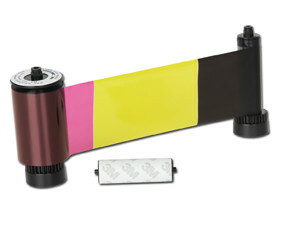 The printer is available in both a dual sided module (51D) and Lamination Module (51L). 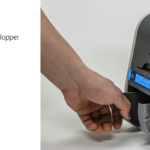 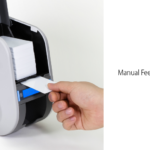 Larger capacity – an increased capacity of input hopper, now improved to 200 cards. 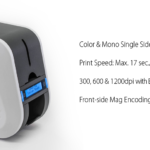 Quicker Printing Speed- Print speed has been enhanced by 10%. 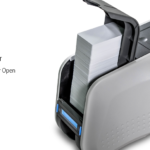 Security- Lockable hopper to secure ribbons & cards. 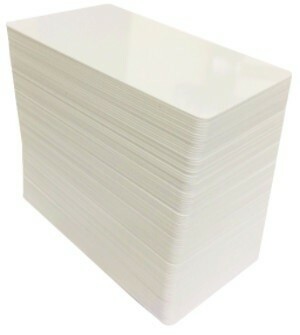 Flexibility- Upgradeable to dual sided printing and lamination.